In an interesting recent Court of Appeal decision (Grounds of Judgment dated 3 February 2016), the Court of Appeal allowed a defamation action against CTOS. I can imagine this decision having quite serious repercussions for credit reporting agencies in Malaysia in general. It imposes an obligation on a credit reporting agency to ensure any information that it inserts into its database or report to be factually correct. Further, that information must continue to be factually correct at all times. A credit reporting agency cannot rely on any disclaimer in their report that the information may not be up to date and that the person relying on the report should conduct their own checks. In an earlier post, I had written about the opposed ex parte hearing and whether it was a contradiction in terms to have the opposing party present at an ex parte hearing. As a continuation of my earlier article, I now want to deal with a particular type of ex parte hearing. This is an application for leave for committal. In summary, while leave for committal is expressed that it must be ex parte, the Court does have discretion in allowing the alleged contemnor’s Counsel to still appear at the leave hearing. Further, since it is ex parte, there are tactical considerations on the requirement to make full and frank disclosure. In an application for leave for committal, Order 52 rule 3(2) of the Rules of Court 2012 provides that such an application “must be made ex parte to the Court.” Nonetheless, in the High Court case of Dato’ Oon Ah Baa & Ors v Eagle & Pagoda Brand Teck Aun Medical Factory Sdn Bhd & Ors  7 CLJ 81, VT Singham J allowed the defendants’ Counsel to address the Court at the ex parte leave stage. The Court was of the view that although the application for leave was made ex parte, there was nothing irregular for the defendants’ counsel to be present in court where the defendants had become aware of the application and if necessary, to assist the Court if called upon even in an ex parte application. The ex parte application was not converted into an inter partes hearing when the defendants’ counsel was granted permission to address the Court. This was essentially an opposed ex parte hearing. In this case, the defendants’ had also filed an affidavit to oppose the ex parte leave application. The Court noted that there was no direction by the court nor was there any permission obtained to file such an affidavit to oppose the leave application. The Court was of the view that if the alleged contemnor is allowed to reply or contest the application (presumably, through the filing of affidavits in reply), it would open the floodgates and defeat the whole exercise of an ex parte application. I do observe that in some cases, once the alleged contemnor is aware of the leave application, the alleged contemnor’s solicitors may still file the affidavit in reply to attempt to oppose the leave application on the merits. This is a tactical option to consider since the affidavit may then already be read by the Judge before the Judge decides on whether or not to admit that affidavit for the purposes of the leave application. I have also been in the situation where I have become aware of the pending ex parte leave and I insist on wanting to be present. In this day and age of e-filing in the Courts system, one can easily conduct a file search to pre-empt any committal application and to have sight of the filed Court papers. I would normally then put the applicant’s solicitors on notice that I insist to be present at the ex parte hearing and that I will be requesting the Court to treat it as an opposed ex parte hearing. To prepare for the possibility where I am not allowed to submit or oppose the leave hearing, I may also set out, briefly, my main arguments in that letter to the applicant’s solicitors as to why there is no prima facie case for committal. I then insist that my letter be disclosed to the Court at the ex parte hearing and that I reserve my rights to set aside any ex parte leave Order on the grounds of failure to make full and frank disclosure. It must also be borne in mind that the application for leave to commence proceedings is made ex parte. To enable the court to make a fair and just decision, it must necessarily have all the relevant facts before it. In an ex parte application, it means the applicant must set out the facts fairly, including the facts that are likely to be raised by the proposed alleged contemner in objecting to the application if it were an interparte application. If any fact is likely disputed by the other party, the applicant must say so and give his reasons why such dispute is not sustainable, or is irrelevant or immaterial. There is no reason not to be able to do so for after all only the applicant has the opportunity to be heard upon it in the ex parte application. It certainly does not mean the applicant is entitled to merely state the facts favouring his application and the court must rely on that alone. Otherwise the leave procedure would cease to be a safeguard and instead easily becomes a tool exploited for oppression. My view is that this obligation is even more important due to the quasi-criminal nature of committal proceedings. Courts should exercise its discretion to allow for an opposed ex parte hearing in order for the Court to be appraised of at least the prima facie facts in deciding whether leave is to be granted. The Order granting leave for committal can be grave as it would be deemed that there is already a prima facie case for contempt. The alleged contemnor would need to then first purge his contempt and deal with the committal application, before the alleged contemnor can move his own Court applications (see the Federal Court decision of Shamala Sathiyaseelan v Dr Jeyaganesh C. Mogarajah & Anor  1 CLJ 568 and the Supreme Court decision of Wee Choo Keong v MBf Holdings Bhd & Anor and another appeal  2 MLJ 217). In my next post in this series of ex parte applications, I will deal with the considerations of the ex parte leave for judicial review. A recent Singapore Court of Appeal decision in CKR Contract Services  SGCA 24 can now make it harder for contractors to apply for an injunction to restrain the call on unconditional performance bonds. The Court of Appeal upheld a clause in a contract which excluded unconscionability as a ground to restrain a call on a performance bond. Only a fraudulent call on the bond would entitle the contractor to seek such an injunction to restrain the call. Under Singapore law, just like Malaysian law, a Court can grant injunctive relief to restrain a call on an on-demand performance bond in two situations. The first is where the call is made fraudulently and the second is where the call is made unconscionably. 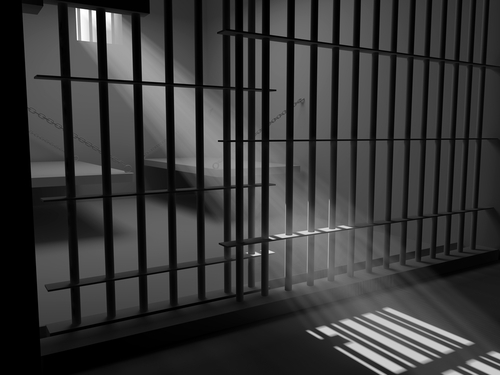 The contract in this case contained a clause that the contractor was not (except for a case of fraud) entitled to restrain a call on the performance bond on any ground, including the ground of unconscionability. 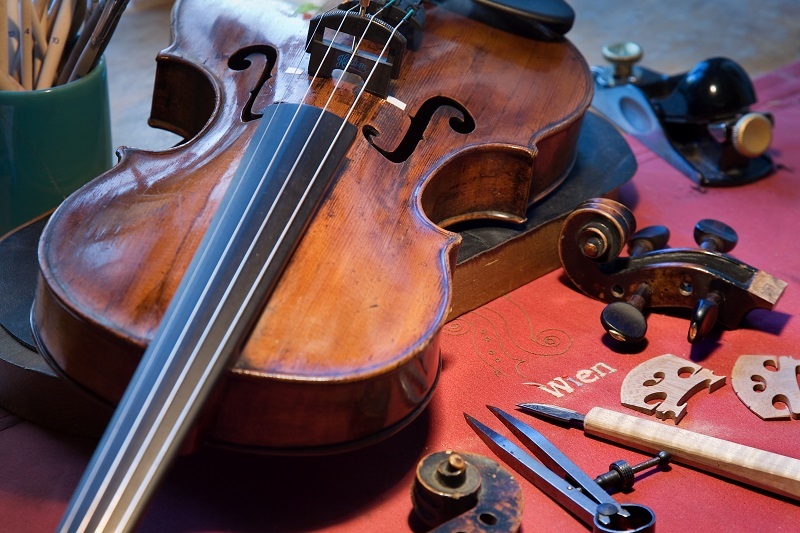 Therefore, the issue is whether parties can agree to exclude the unconscionability exception as a ground for restraining a call on a performance bond. The High Court originally ruled that this clause was void as it ousted the jurisdiction of the Court. The Court of Appeal overruled this decision and held that the clause does not oust the jurisdiction of the Court. The clause merely restricted an equitable remedy in a particular situation. Hence, the clause was more in the nature of an exclusion or exception clause as oppose to one seeking to oust the Court’s jurisdiction. Of interest, the Singapore Court of Appeal also referred to the Federal Court decision in AV Asia Sdn Bhd v Measat Broadcast Network Systems Sdn Bhd  3 MLJ 61 and distinguished it. I have written on this Federal Court decision earlier. In summary, the Federal Court decision involved a clause forcing the hand of the Court to grant an injunction where one would not ordinarily have issued. There, the parties agreed that damages would not be a sufficient remedy and that injunctive relief would be appropriate. The Federal Court held that the clause did not fetter the discretion of the Court in deciding whether an injunction was appropriate or not. The Singapore Court of Appeal agreed that the Court cannot be obliged to exercise its discretion in a manner that is contrary to principles it would ordinarily apply to the grant of injunctive relief. That however does not preclude parties from agreeing to limit their right to seek certain remedies or reliefs from the court. This Federal Court decision dated 16 March 2015 involved the USD25 million judgment obtained by the Singapore company, Scandinavian Bunker, against MISC. An interesting conflict of laws issue arose in this case. The governing law of the contract was English law while the suit was filed in the Malaysian Courts (there was an exclusive jurisdiction of Malaysian Courts clause). The question was which law should govern the quantification of damages? Would it be the governing law of the contract (English law) or the lex fori (i.e. the law of the court) (Malaysian law)? Instinctively, one might think that the law governing the quantification of damages would follow the governing law of the contract. However, the Federal Court, looking at the English position, held that the lex fori would be the law governing the quantification of damages. Nonetheless, in this case, whether it was English law on Sale of Goods or Malaysian law on Sale of Goods did not make a significant difference. This Federal Court decision may have a significant impact when a party attempts to rely on a liquidated damages clause in a contract. If the contract has a foreign governing law but the legal proceedings are brought in the Malaysian Courts, then the damages sought under the liquidated damages clause may be subject to Malaysian law. The cases like Selva Kumar and Johor Coastal would apply and where actual loss may still have to be proven. Justice Wong Kian Kheong’s Grounds of Judgment in the case of Tan Kang Ho v Mao Sheng Marketing (M) Sdn Bhd provides a useful summary of the typical issues and challenges raised in a committal application. I have shared some tips about making a committal application earlier as well. In summary, this case involved a consent Order allowing one of the party’s appointed auditor to inspect and to take photocopies of accounts of the company. This is the Order that triggered the subsequent committal application. This Order arguably had vague terms, it did not have a proper sealed penal indorsement, it did not provide for any time limit for the carrying out of any act, and the Order had not been served personally on the alleged contemnors. All of these were upheld as the procedural defects going towards the dismissal of the committal application. This case also usefully sets out two points. The Statement and Affidavit Verifying show that the alleged contemnor has committed a specie of contempt of court e.g. breaching a Court Order or having scandalised the Court. The contents of the Affidavit should not be inherently improbable. The standard of proof at the leave stage is not beyond a reasonable doubt. The Court should keep an open mind and not make any finding of fact. Secondly, this case also reiterated that committal should only be used as a last resort. The Court did take into account alternative remedies open to the applicant. In this case, for example, the Court was of the view that complaints could be lodged with the Companies Commission of Malaysia for it to investigate into any breaches. In conclusion, my view is that Courts can afford to be extra vigilant in committal proceedings, even at the leave stage. Committal proceedings are quasi-criminal in nature and with the real possibility of imprisonment if there is a finding of contempt. One of the side effects of there being an Order allowing leave for committal is that the alleged contemnors must then first purge their contempt. The alleged contemnors will find it difficult to continue with their own applications and must first oppose the committal application. Where a party applies for leave for committal (and the Rules of Court 2012 sets out that this is done ex parte), then the general duty to make full and frank disclosure should oblige the applicant to highlight the possible procedural problems in the committal application. So for example, here, where the consent Order did have procedural weaknesses for the purposes of making a committal application. At the ex parte leave stage, the Court could also query an applicant on any of such issues and to also query whether there were alternative remedies open. 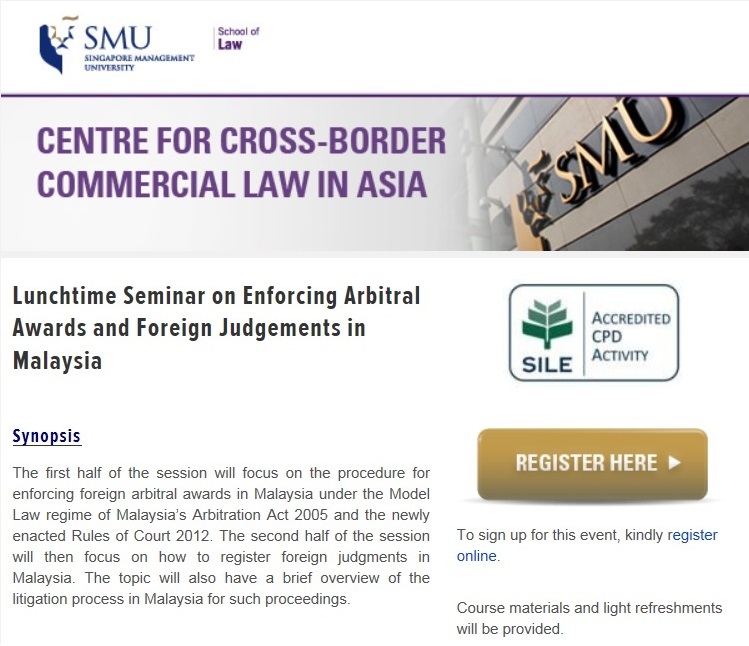 I have been invited by the Singapore Management University School of Law to deliver a lunchtime seminar on Enforcing Arbitral Awards and Foreign Judgments in Malaysia. This will be held on Tuesday 12 August 2014. As part of my talk, I will set out some of the statistics for the successful (or unsuccessful) applications for the enforcement of arbitral awards under the Arbitration Act 2005.